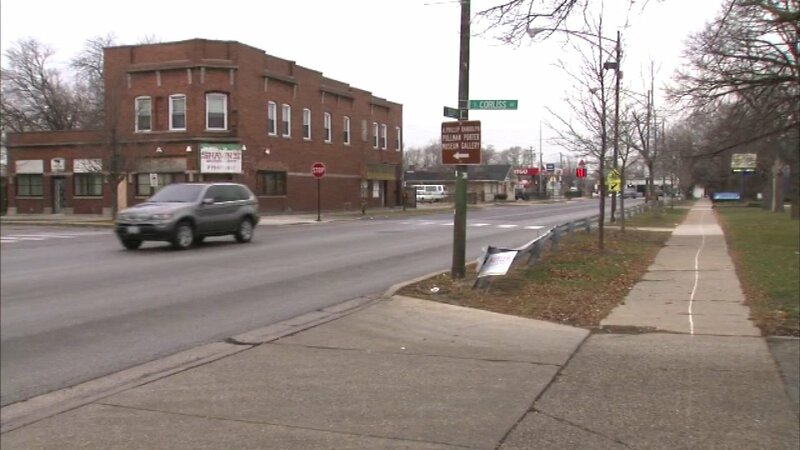 Police said the suspect was wearing a black ski mask when he grabbed the boy by his arm at about 8:30 a.m. in the 700-block of East 103rd Street and pulled him into an alley, police said. The boy kicked his attacker and was able to run away and alert authorities. The male suspect is described by police as 5'2" to 5'6" with blue eyes and was wearing a red and white winter hat, a black ski mask, a black hooded sweatshirt, blue jeans and black shoes. Anyone with information is asked to call the Chicago Police Special Investigations Unit at (312) 492-3810.